The worldwide standard for home and building control, adopted by Standards Australia as a technical specification. KNX is the world’s only truly open protocol endorsed by worldwide standards. KNX is not manufacturer specific. 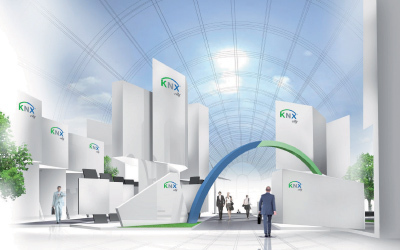 It is open protocol and all aspects of KNX are managed by the KNX Association in Brussels. 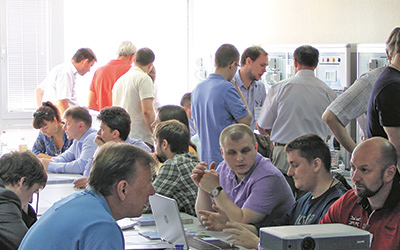 Based on the strict testing standards and protocols established by the association all KNX products are guaranteed to be interoperable, irrespective of the manufacturer and product type. 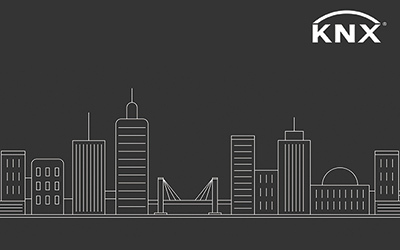 Over 430 KNX manufacturers and 7,000 approved KNX products, including the world’s leading electrical brands, offer KNX building control and automation solutions. 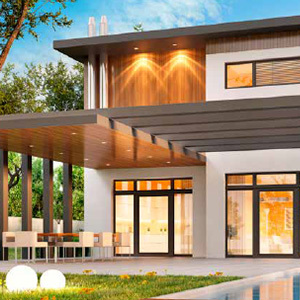 Australia features some of the world’s most outstanding KNX projects. Including some International Award Winners. 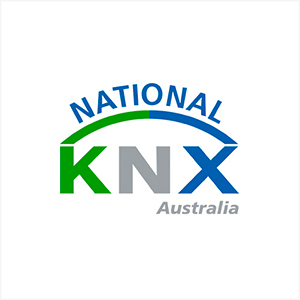 KNX Australia offers introductory and certified courses around Australia. The standard has been eagerly adopted by many international manufacturers who together provide a vast array of KNX-certified products. The latest KNX journal, about maximum protection for smart homes and buildings. KNX is an international standard and stands for high product quality and certified interoperability. 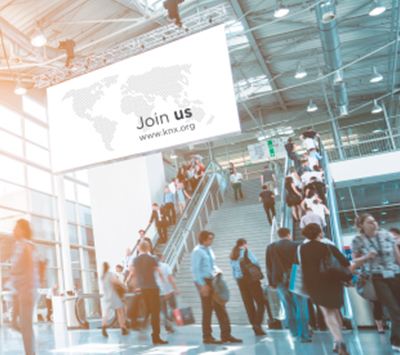 Be part of the KNX movement and join the KNX National Group to educate, promote and train the Australian market highlighting the KNX offering of a future proof open protocol. 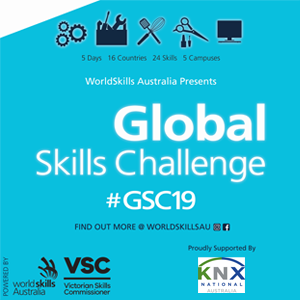 The KNX National Group Australia is proud to be hosting a number of free seminars around Australia in October and November 2018.